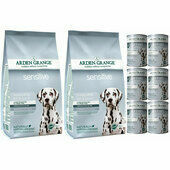 Suitable for dogs over 9 months old this is fresh white fish and potato dog food is gentle on a dog’s stomach, making it ideal for dogs recovering from an illness or injury. 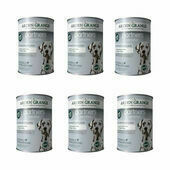 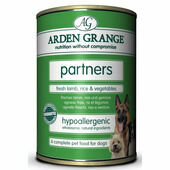 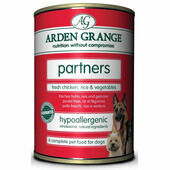 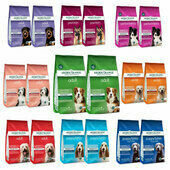 It is also a highly suitable meat-alternative for dogs who are intolerant to Chicken Protein. 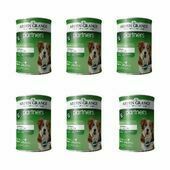 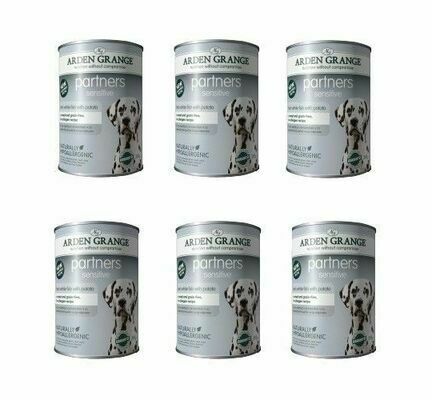 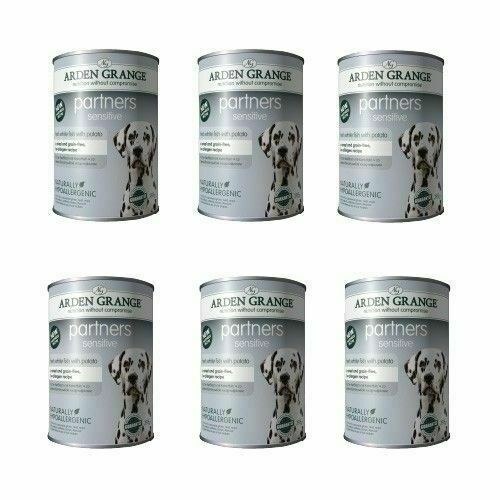 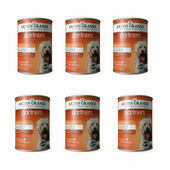 Because the Partners range contains a lower water content than most other wet dog foods, over 60% of it is made up of white fish, with rest made up of potato powder, potatos, vegetables, minerals, fish oil, glucosamine, chondroitin, cranberries and extracts of yucca, yeast and seaweed. 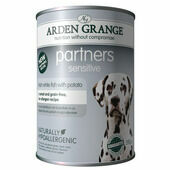 Ingredients: White Fish (64%), Potato Powder (8%), Potato (4%), Peas, Carrots, Minerals, Seaweed extract, Fish oil, Beet Pulp, Glucosamine, Chondroitin, Cranberry, Yucca extract, Yeast Extracts.